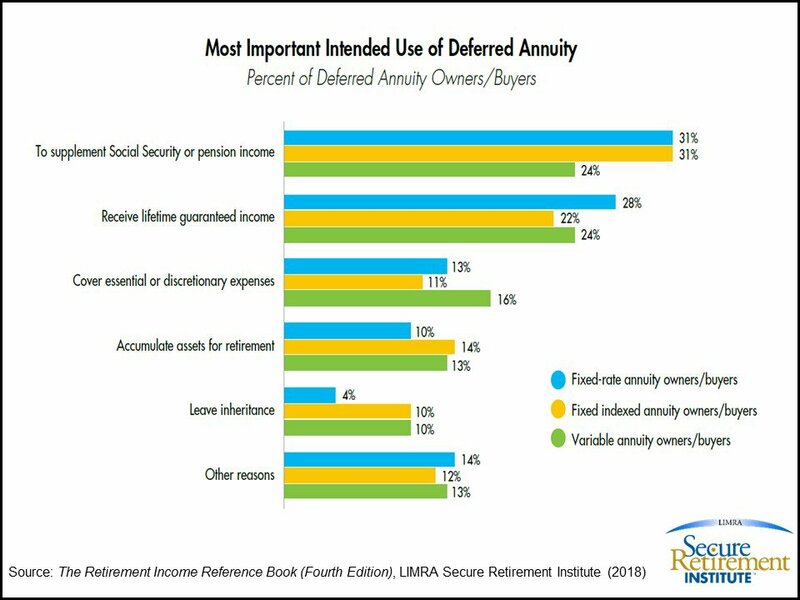 A new LIMRA Secure Retirement Institute (LIMRA SRI) study of annuity owners finds the top two reasons consumers buy annuities are to supplement Social Security/pension income and to receive guaranteed income payments for life. This new research is included in the fourth edition of LIMRA SRI’s Retirement Income Reference Book. Conducted every three years, research for The Retirement Income Reference Book offers an extensive view of the retirement income market, as well as unique insights into consumer behaviors and perceptions. LIMRA SRI research finds that the primary source of income for those in retirement is expected to change. Today, Social Security and pensions make up the primary sources of income for 70% of retirees. This shifts significantly when looking at pre-retirees (ages 55 and older, not retired) and workers ages 40-54. Less than half of pre-retirees (49%) and under a third of younger workers (32%) say they will rely on Social Security and pensions as their primary sources of income. 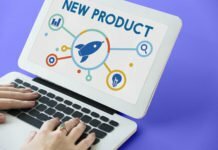 Instead, they will primarily use savings from employer-sponsored retirement plans, IRAs and other savings vehicles to fund their retirement years. Four in 10 pre-retirees and more than half of workers, ages 40-54, (53%) expect their primary source of income to be from their 401k, IRA and other savings. In other recent research, LIMRA SRI found that 53% of Americans ages 50 to 79 with at least $100,000 in assets would choose guaranteed lifetime income of $660 monthly over a lump sum of $120,000 when offered in a hypothetical situation. Data released in November found that when asked why they would take the guaranteed lifetime income rather than the lump sum, 57% said it was because they expected to live long in retirement and 46% said it was because it would provide them with peace of mind. Those who favor lifetime-guaranteed payments over a lump sum are generally not willing to change their preference when the value of the lump sum offered is increased. When asked to select the minimum value the lump sum would need to be in order for them to choose it over the guaranteed lifetime income, nearly half (46%) say that they would never switch to the lump sum. For those who chose to receive the lump sum, almost two-thirds say it was to maintain control over the funds and almost 3 in 10 say it is because they already have enough guaranteed lifetime income from other sources. 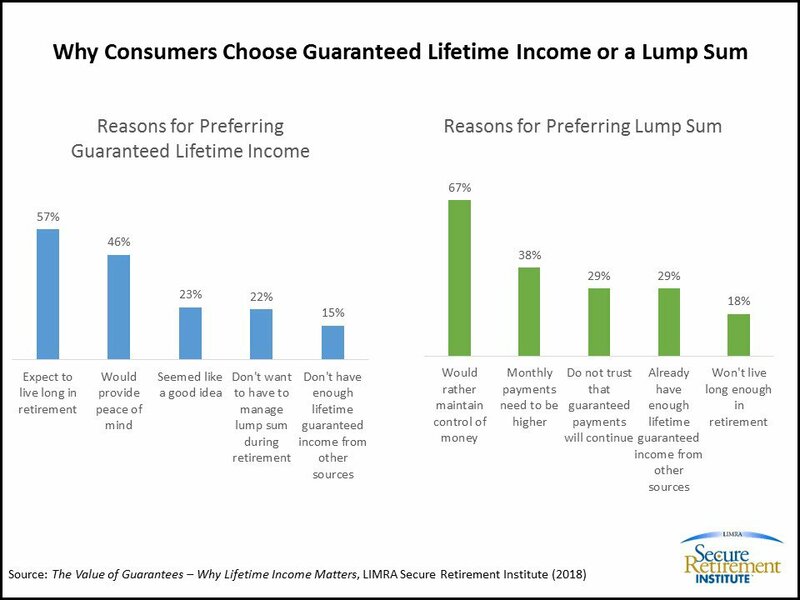 LIMRA SRI finds that 36% of pre-retiree and retiree investors plan to use guaranteed lifetime income to cover their basic living expenses while using non-guaranteed income sources to cover the rest of their expenses in retirement. 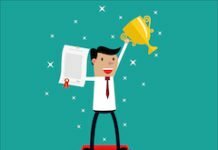 LIMRA SRI finds more than three quarters of consumers surveyed agreed that having guaranteed lifetime income gives them peace of mind. Comparatively, only 13% feel Social Security alone provides sufficient guaranteed lifetime income in retirement, which implies other sources of income must be leveraged for this purpose. About LIMRA Secure Retirement Institute: The LIMRA Secure Retirement Institute provides comprehensive, unbiased research and education about all aspects within the retirement industry to improve retirement readiness and promote retirement security. 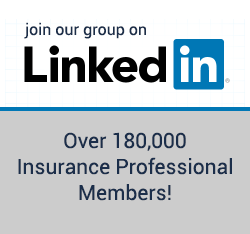 For information visit: www.limra.com/sri. I still remember when my eyes were opened as to what annuities are and what they do. I’ve sold myself at least one every year since then. Insurance agents are crazy that don’t take advantage of this retirement tool. Not all of your retirement money should be exposed to market risk. I am considering but not solid yet. I make 2% on my neat egg now ans pay taxes on cap gains instead of flipping a 3.4% annuity in 3-5 years atuck paying 15,000 of cap gains if I want out. Either way Uncle Sam bends u over now or later. When its time to retire an anniuty taxes you on an immediate for payments as well. Im thinking a tax free lump sum of money I pay myself will be bwttwr in 5 years. Basically b my own annuity with a lump aum amount already taxed . 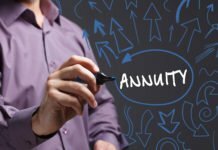 Although the immediate annuity does have the exclusion ratio for after-tax money, thus lowering the taxes due on the payouts for many years. Eventually it does run out (when life expectancy ends), then full taxes are due on the payouts.